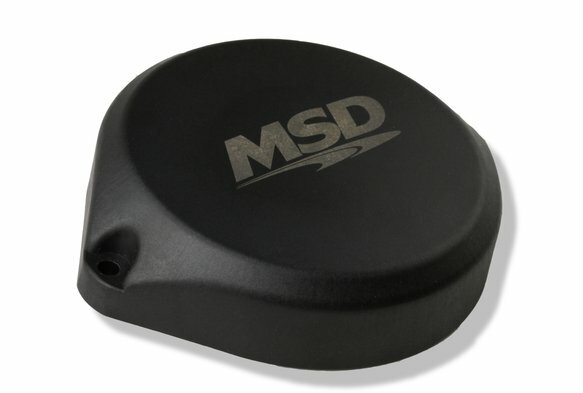 For use on distributor's equipped with two hall effect sensors for the crankshaft and camshaft signals for sequential fueling and/or Coil-On/Near-Plug (COP/CNP) applications. When using PN 84323, remove the distributor cap and rotor for proper fit. 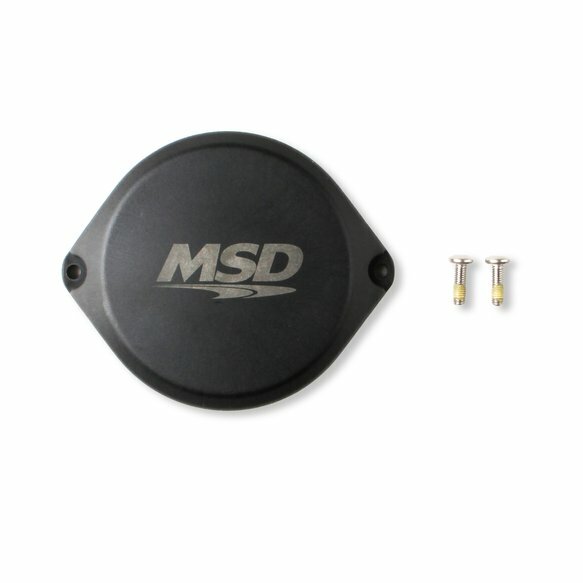 Replacement Blank Cap for MSD Pro-Billet Hall Effect Dual Sync Distributors using Direct Ignition System Kit. 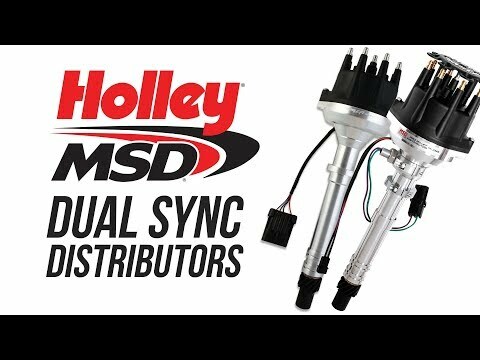 Designed to work on Pro-Billet Dual Sync Distributors.